Every year you vow to lose weight, save money, quit smoking, or change some other aspect of your lifestyle. 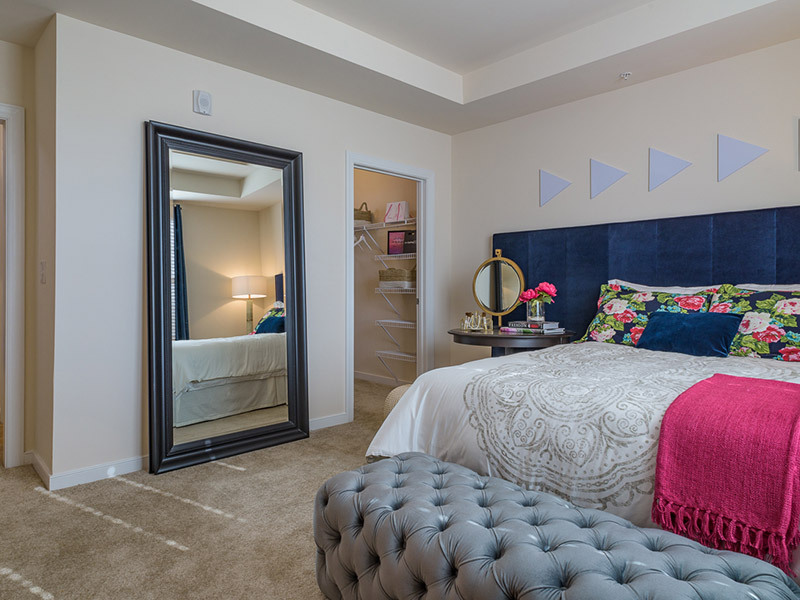 But what goals have you set for your apartment in Waldorf, MD? • Remember to switch off the lights when you leave a room. • Turn off your air conditioner when you leave the house and dial your heat down to 55 degrees at night. • Install compact fluorescent bulbs and low-flow showerheads. • Wait for the dishwasher or washing machine to be full before you run them. • Turn off your power strips and/or set your home computer to revert to sleep mode when not in use. • Give composting a try. • Keep all of your cleaners, as well as rubber gloves and spare cleaning cloths – in a portable carryall that moves with you from room to room. • Focus on one type of cleaning at a time. It's faster. Wipe down fingerprints on all of the cabinets, for instance, before moving on to spraying and wiping counters. Then move on to windows and mirrors and appliances. Once that's done move on to sweeping and then mopping floors. • For optimum efficiency, enlist the help of your family. If you can, divide the jobs among at least three parties. You can get the whole house done in 45 minutes leaving more time on the weekends for fun stuff.